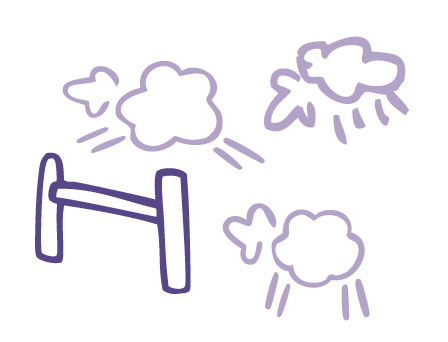 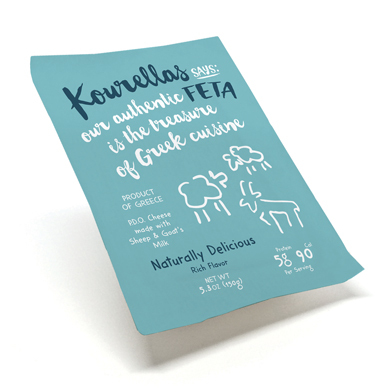 At the Kourellas family dairy, our pure sheep’s milk feta is made with nothing but nature’s finest ingredients. 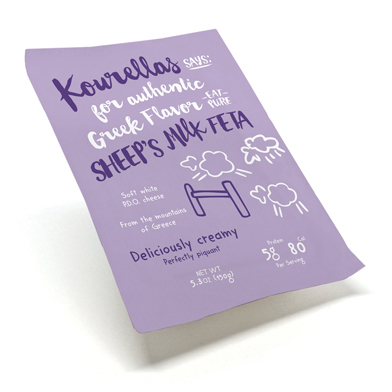 Reared in the remote mountains of Grevena, our sheep graze on a variety of wild grass and aromatic herbs. 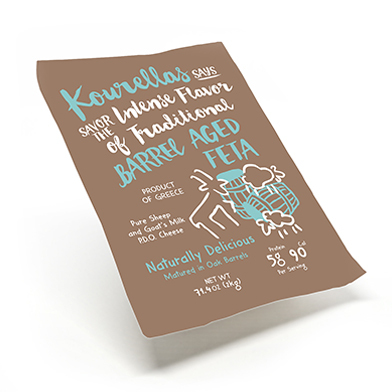 That’s what gives this creamy feta its smooth texture and distinctive tang. 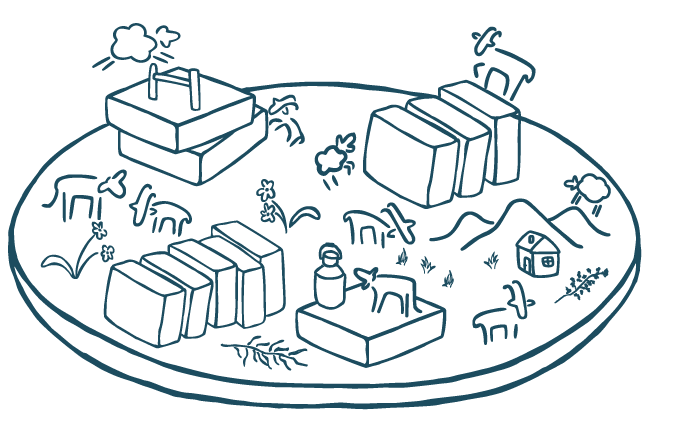 Ingredients: Pasteurized sheep’s milk, Natural sea salt, Lactic acid culture, Vegetarian rennet.